Drug Court aims to increase public safety by quickly identifying and intervening to break the cycle of chemical dependency and crime. The voluntary program works with nonviolent adult offenders who are chemically dependent. The court includes professionals from Hennepin County Department of Community Corrections and Rehabilitation, Hennepin County Health and Human Services, Hennepin County Attorney’s Office, Hennepin County Public Defender’s Office, Minneapolis Police Department, Fourth Judicial District Court, Hennepin County Medical Center, area treatment providers, and local partners. For more information on Drug Court, visit the Fourth Judicial District Court webpage. 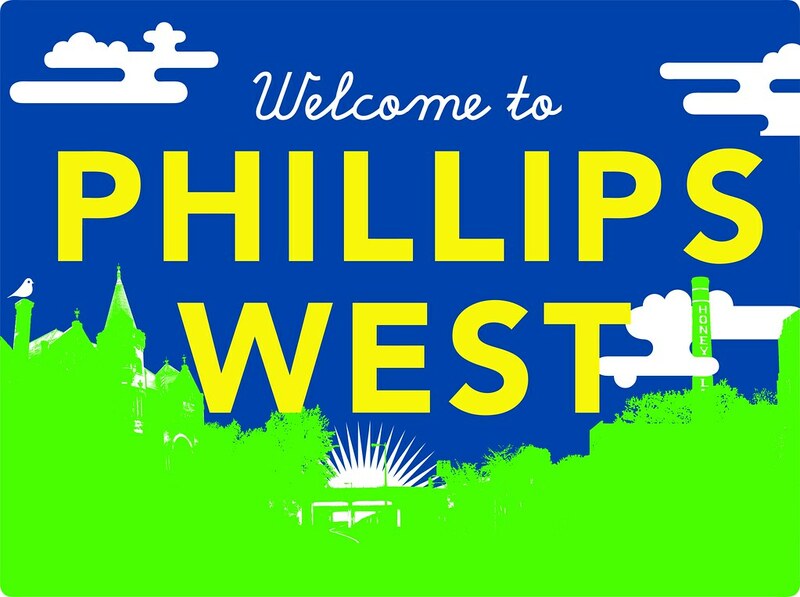 Discover how we’re making a difference in our communities at hennepin.us/stories. Our favorite online filing software is MyFreeTaxes.com. This free, safe, and easy resource is for anyone who earned $66,000 or less in 2018 and can be used nationwide on both federal and state returns. MyFreeTaxes is easy to follow along with the software’s step-by-step layout. It’s especially good for those who are computer savvy, have an easy return, and want to try doing taxes themself. However, anyone with questions or uncertainty about their filing situation should work with an IRS-certified volunteer at a free tax prep site. Warning: Not all “free” tax preparation websites are free. Some “free” tax prep products and websites only offer federal (not state) filings, or charge extra for anything beyond the most basic forms. In a year with a lot of tax law changes, there may be additional hidden fees. MyFreeTaxes is completely free– whether you file in multiple states, work freelance, have a side gig, or earn investment income. MyFreeTaxes is supported by United Way and H&R Block. Pass this information along to people who are looking for a free way to file their taxes online this year. 6 – 8 p.m., Artist Talk at 7 p.m.
Join ASI and meet visiting Swedish artists Mats Bigert and Lars Bergström on March 6 for Eggstravaganza, the opening of the new experiential exhibition Reflect: Bigert & Bergström. 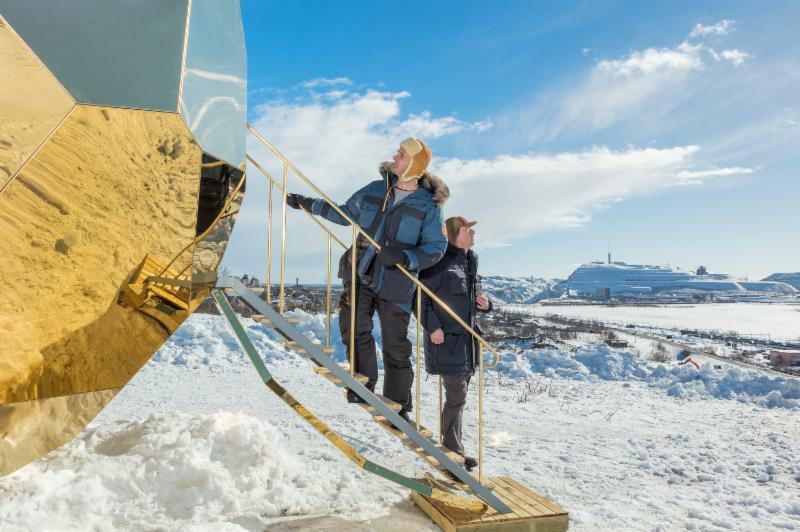 Celebrate the arrival of the featured Solar Egg by Bigert & Bergström for Riksbyggen, a five-meter-tall golden egg sculpture that’s also a functional sauna. Sign up in advance for a sauna session to enjoy that night or to experience later. Hear what the artists have to say about their work and vision. Food and drink will be available for purchase from FIKA. The Solar Egg takes residence in ASI’s outdoor courtyard through April 28. The sculpture is made of wood and covered in a stainless, golden mirror surface. Its many facets reflect its surroundings and the sauna acts as a chamber for the exchange of ideas. 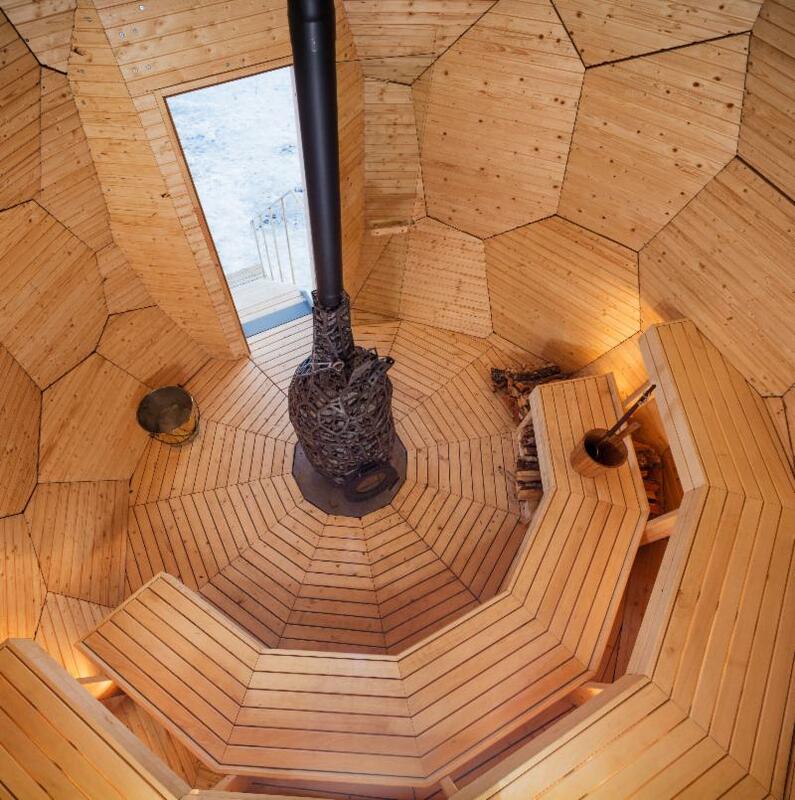 In the center of the egg is a wood-fired, heart-shaped sauna stove made of iron and stone. Bigert & Bergström are two of Sweden’s most notable international climate-focused artists. 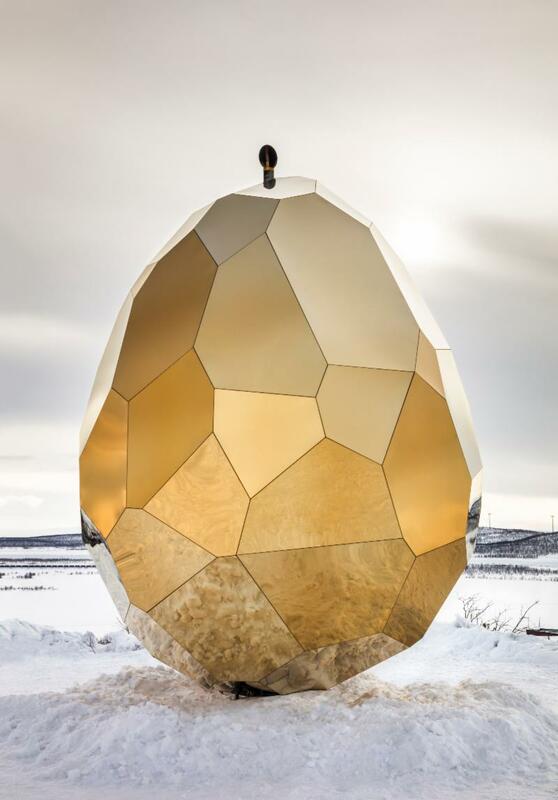 They created the egg for the Swedish housing developer Riksbyggen to stand as a symbol of new beginnings in Kiruna, a northern Swedish town that is making way for the iron mine which drives its economy. The sauna holds a key position in Nordic countries as a space for warmth and reflection. Schedule a Solar Egg Sauna! Saturdays and Sundays, noon – 4 p.m.
Act now to claim one of a limited number of 30-minute sauna time slots. Sessions include ASI museum admission. Bring your own towels and swimsuits (required). Reservations can be made online through ASImn.org and are managed by 612 Sauna Society. Thursday, March 7, 6 p.m.
Join visiting Solar Egg Swedish artists Mats Bigert and Lars Bergström at ASI for an after-hours, special film screening of Rescue Blanket for Kebnekaise and The Climate Experiment. at 2600 Park Avenue, Minneapolis. Free surface lot parking. 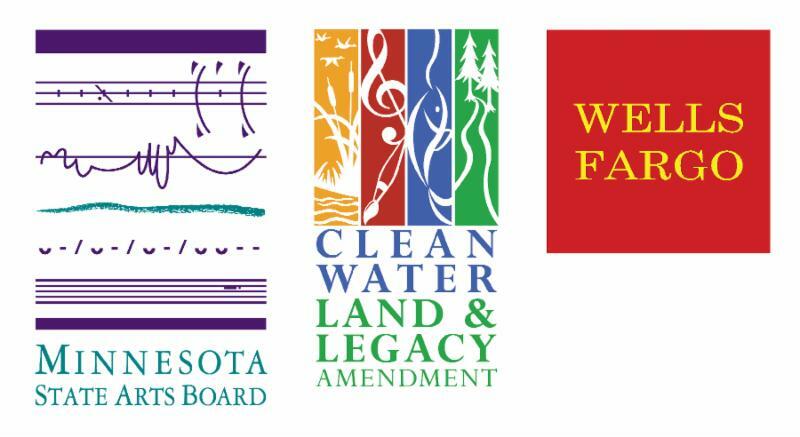 For details, visit ASImn.org or call 612-871-4907. Reflect: Bigert & Bergström is supported by ASI’s Members and donors. ASI’s Hotel Partner is Renaissance Minneapolis Hotel, The Depot.